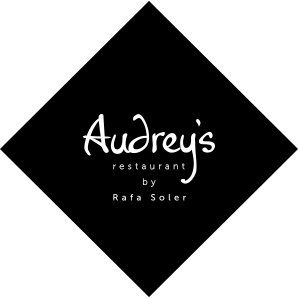 At Audrey´s Restaurant we fuse Mediterranean tradition with other global culinary concepts. 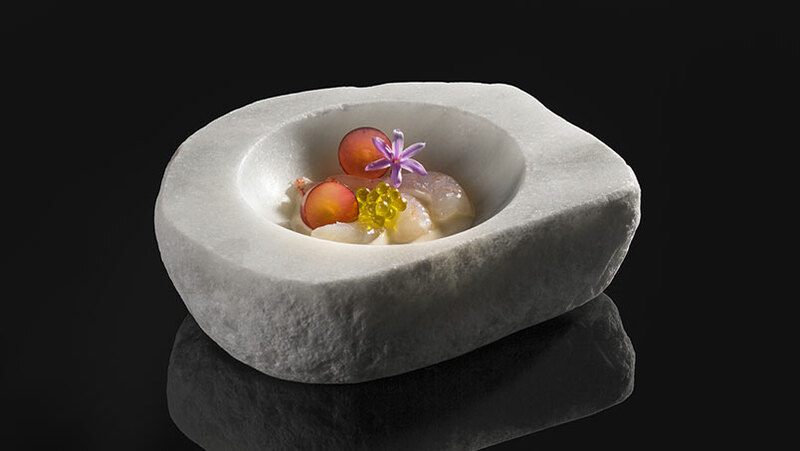 This is not about appearances or just a fad: it’s our way of understanding life and cuisine. Make things shine by themselves, naturally, without unnecessary decorations. The foundation of everything. There is no great cuisine without great ingredients. It is something inherent, experiential, virtuous. Difficult to explain yet easy to recognise. 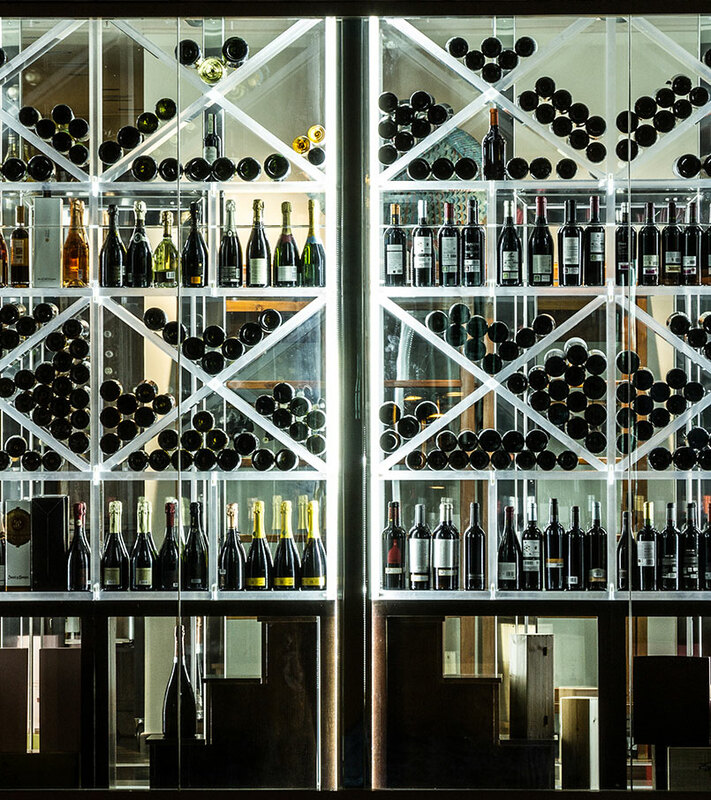 From the best raw material and the most select products, we have developed a proposal that seeks, above all, to surprise the palate. 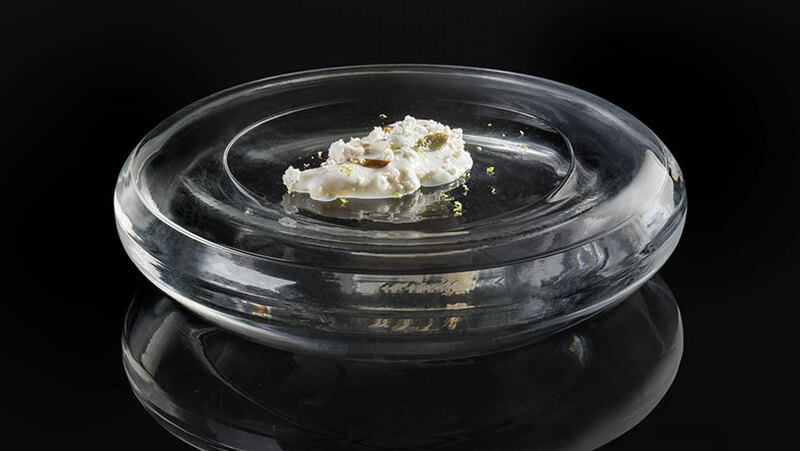 Leading chef and tireless ambassador of Mediterranean gastronomy, Rafa Soler Atanet can be considered one of the main national representatives of haute cuisine. 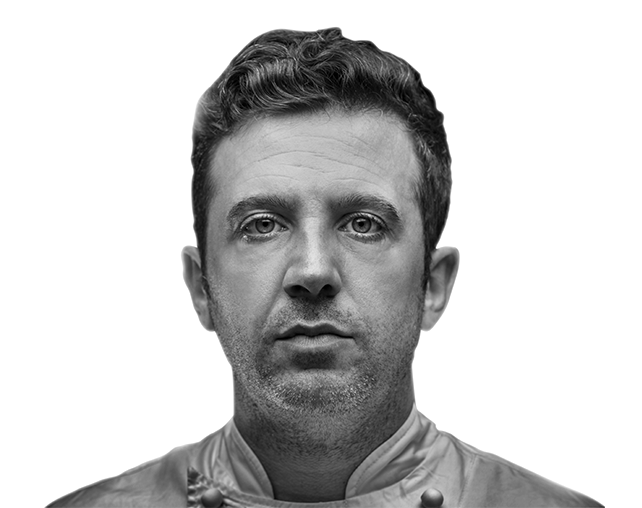 He started out under the mentoring of Martín Berasategui and his talent took him to the kitchens of the likes of Drolma de Barcelona, or L'Atelier de Joël Robuchon in Paris. 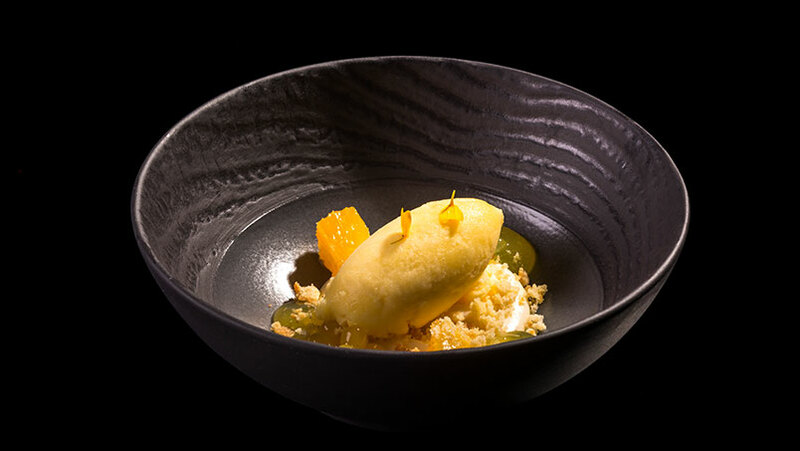 An evolution that has had a profound effect on each of his creations, giving his dishes a modern and cosmopolitan touch. You can carry on seeing and sharing Audrey´s experience on Twitter. Going into Audrey´s means going into one of the best hotels of the Costa Blanca. AR Diamante Beach is the perfect backdrop for our restaurant. Open Wednesday to Sunday from 13:00 to 15:30 and from 20:30 to 23:00.